This notebook follows on from the functions notebook. 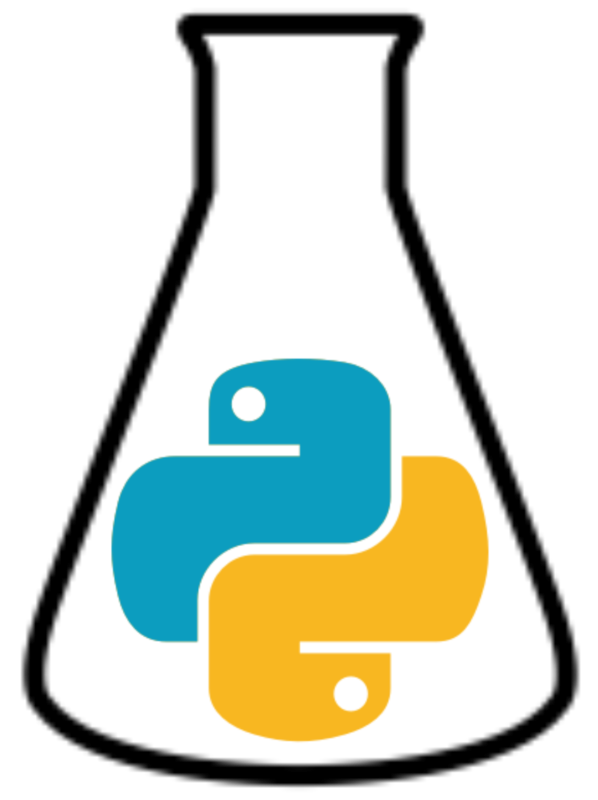 The aim here is to show the utility of loop in Python. Again I am aiming to use examples from chemistry related problems, but occasionally examples from physics and mathematics will come through. As is the case with many aspects of programming, the purpose of a loop is to allow programmers to write less code. This leads to the idiom that computers are really good at doing the same thing over and over, much better than humans. A loop really is just that, a way to tell the computer to perform the same task multiple times.